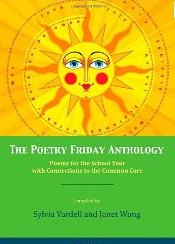 If you are looking for age appropriate poetry to share with your students, check out this new anthology ed. by Sylvia Vardell and Janet Wong. It contains one poem a week for 39 weeks for each grade level, K-5. Poems the kids can relate to, current, challenging, and engaging. 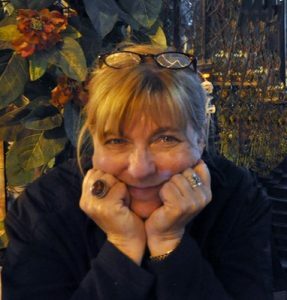 Poems for sharing and to provoke conversation about themes and language. Steven Withrow, Allan Wolf, Janet Wong, and Jane Yolen. The book is available from Amazon for $29.99 in paperback, $9.99 in Kindle, and $3.99 if you just want to buy one grade level. But I wouldn’t recommend that as teachers may want to browse other grade levels to find poems that fit with their classroom units. Sharing poetry is a fabulous way to get kids thinking, reading, and writing. This anthology is fresh and fun, a good place to start for students and teachers who are looking for words and ideas to share. I loved you and Michael's poems in TPFA. Especially "The Library" from you and "My Noisy Family" from Michael. Miss you both!